The planet Mars will be one of the first observational targets for the James Webb space telescope to be launched next year. It will begin to observe Mars the following year. It is mainly Martian water that will interest the James Webb space telescope. The red planet has most likely sheltered vast oceans in the distant past. These oceans have disappeared along with the atmosphere of Mars. The James Webb space telescope will try to determine how much water was lost in Mars in its history. For this, it has an advantage over machines in orbit or on the surface of Mars, its ability to make simultaneous observations on all the visible disc of the planet. Its infrared observation capabilities and spectrometers will provide valuable information on the chemistry of the Martian atmosphere. But first and foremost, the James Webb space telescope must be launched on time. 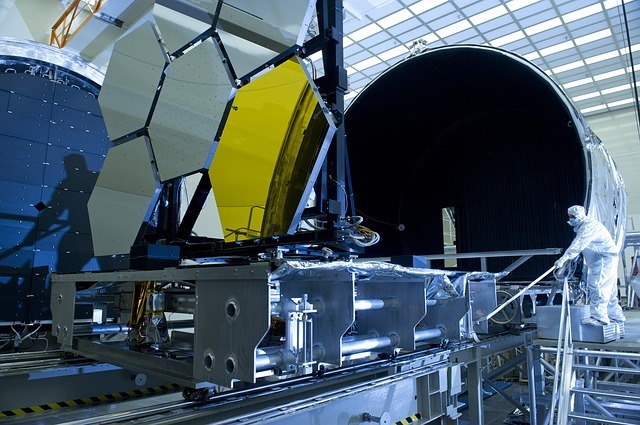 A report expected in early April is likely to announce a new delay and a new budget overrun for the space telescope. But it is better to have an extra delay than a failure of the mission. next, has entered its largest test phase in Texas. 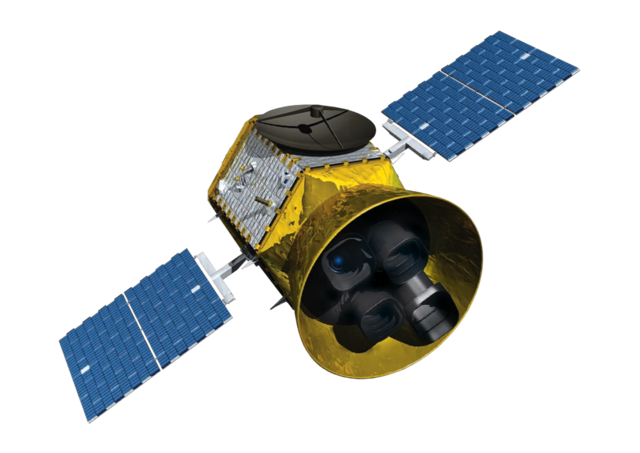 The successor to Hubble at the cost of $ 10 billion Pharaoh, concentrates all hopes of astronomers for the next few years. And for good reason, this technology monster carries a primary mirror of 6.5 meters to the point Lagrange L2 of the Earth. This should allow observations to be made at shorter wavelengths than Hubble, and thus to obtain much more accurate images. The telescope is launched with two main objectives: first to search for stars and primordial galaxies, ie the first to appear after the Big Bang, it must also help to understand the mechanisms behind the formation of main objects of our universe: galaxies, stars and planets. The telescope should have a significantly shorter life span than Hubble. Indeed, its anchor point, the L2 Lagrange point of the Earth-Sun system, is located 1.5 million kilometers from the Earth. 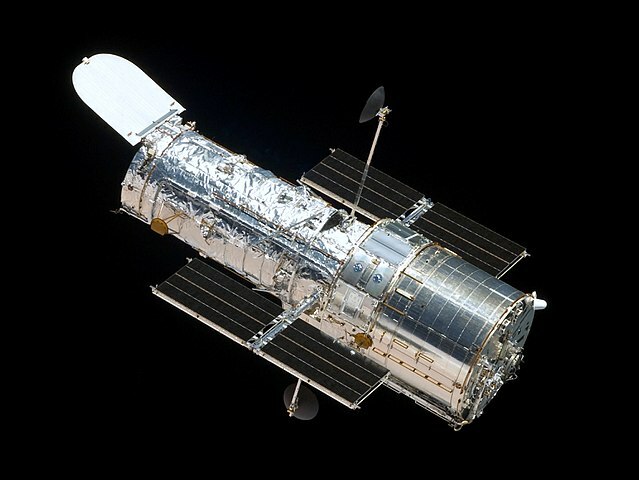 The telescope will not be able to benefit as Hubble from astronaut visits for maintenance and repairs. Weighing 6.5 tons, James Webb is a marvel of technology. Its main honeycomb-shaped mirror is composed of eighteen sections that will only be deployed once in space to allow it to fit under the Ariane 5 headdress. 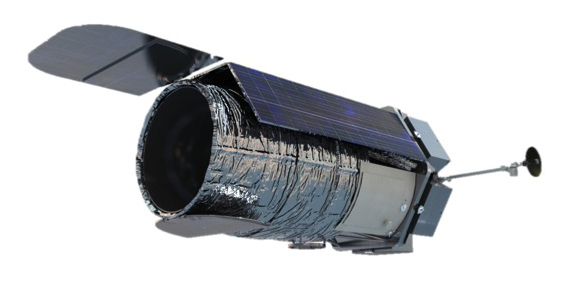 The telescope is equipped with a heat shield 22 meters long to cool its instruments at observation temperatures. His camera and spectrometer that will allow him to make his observations 4, should bring us exciting observations over the next five to ten years.